Exciting mini Carousel giving children a real spin! The seat is placed at a slight angle to allow the child to propel the Carousel by shifting the body's center of gravity. Younger Children are also able to set the seat in motion by pushing off with their feet. 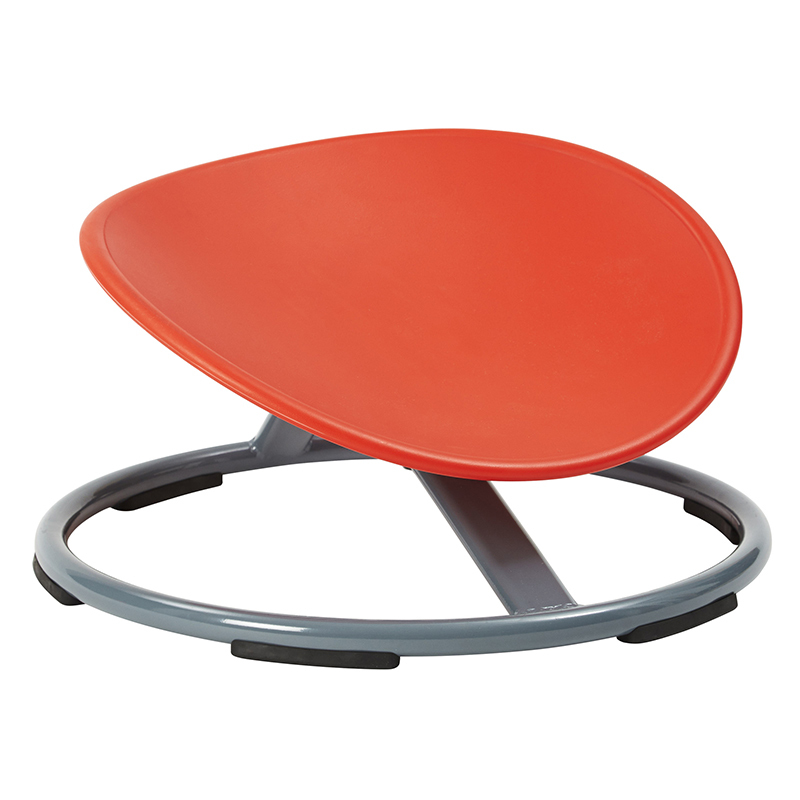 The seat has a thick edge to make it easy for children to get a good grip and hold on when the Carousel is moving. Playing with the Carousel develops muscle integration and strengthens muscles. Children's vestibular sense in combination with the weight is also stimulated to help improve balance.